As one of America’s most honored Home Theater companies we bring both passion & technical expertise to delivery this goal to your dream private theater. From installing America’s first Home THX system to today’s state of the art movie palaces, our 25 year history is a proven track record of providing families a true theatrical experience. While Home Theater has become commonplace in most luxury homes, sadly many are compromised in design and wind up getting little long term use. 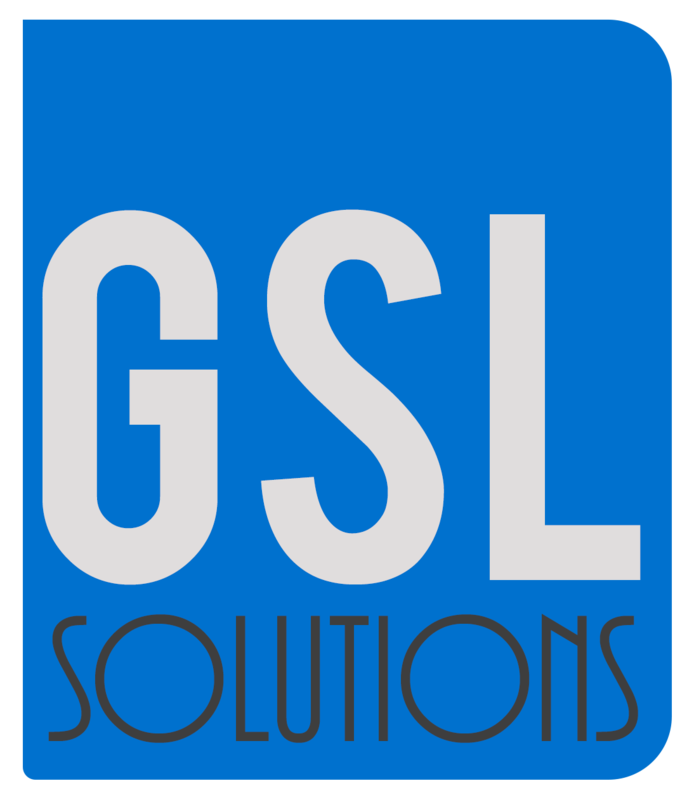 Global Security’s approach is to create a venue that exceeds technical performance standards in harmony with a homeowner’s aesthetic criteria. Such a venue becomes the ultimate destination for decades of family entertainment. A one stop shop where Future Home handles all design, construction and installation of your venue.